Thomas Isaacson is a shareholder at Am Law 100 firm Polsinelli. 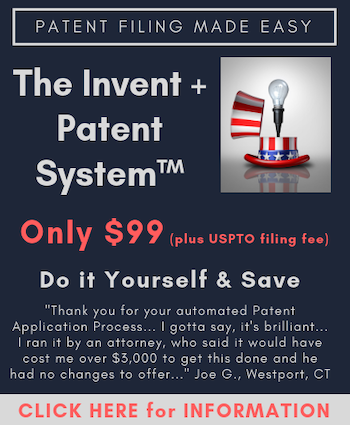 With technological experience in standards-based patent analysis, cloud computing, wireless technologies and protocols, speech processing, and mechanical arts, he understands the intricacies associated with new technologies and uses that knowledge to provide clients with effective patent management and protection. Tom focuses on patent and trademark prosecution and litigation, and serves a range of clients, including Fortune 100 companies. He has technological experience in standards-based patent analysis, cloud computing, blockchain technologies, wireless technologies and protocols, speech processing and mechanical arts.